Be sure to share the dates to your agenda and rsvp to ensure your place at the event. Space can be limited depending on the city and we don’t want you to miss out on the fun! 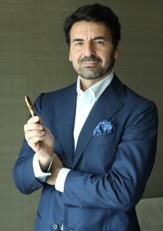 To make the experience all the more exciting, our friend and Montegrappa CEO, Giuseppe Aquila will join the festivities. You can also get unique passport stamps specifically made for each city just as a fun way to say “Thank you for coming”. Please see the schedule below and confirm your attendance. 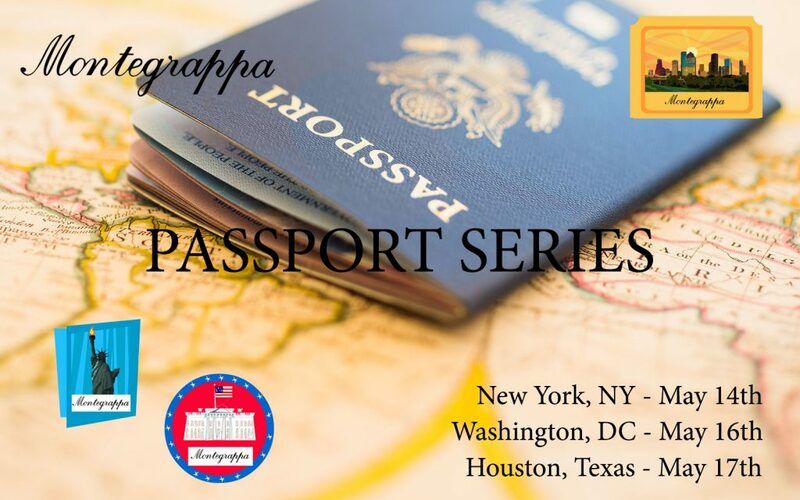 Note that these are just the first of many cities in the Montegrappa Passport Series and new events will be scheduled throughout the year.